As we enter spring and the days start to get longer, we being to gain more precious time to ourselves. This provides us with an opportunity to relax, unwind, and rebalance our mind and body. In doing so, Japanese incense sticks are the perfect accompaniment! 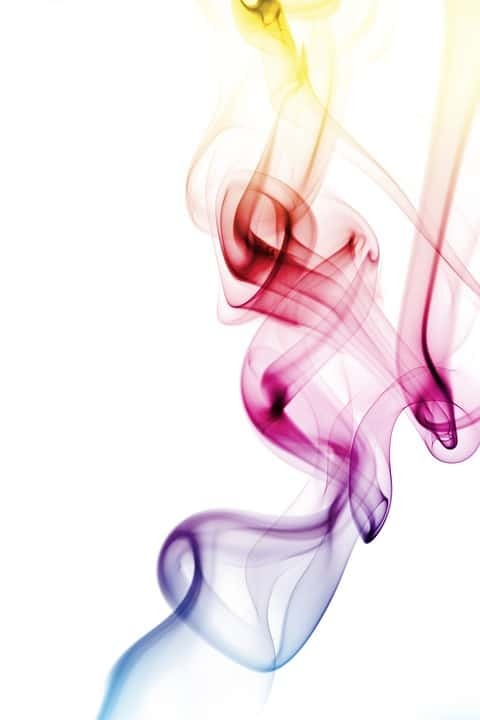 Keep reading to find out what makes Japanese incense sticks so brilliant. 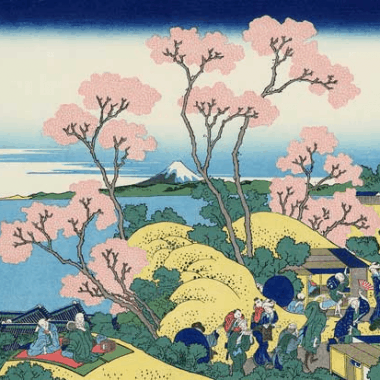 Where Did Japanese Incense Sticks Come From? 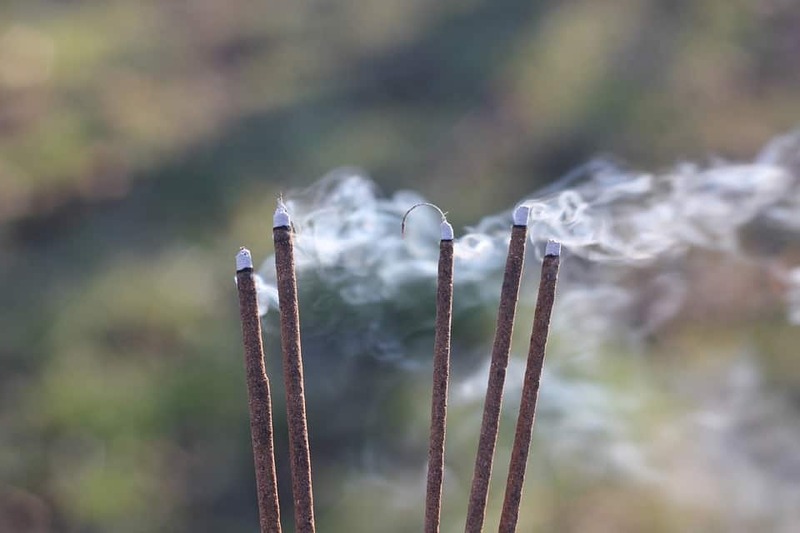 Originally, Japanese incense sticks were brought over to Japan by Buddhist monks who traditionally used the Japanese Incense sticks for religious ceremonies, meditation, and to achieve spirituality. 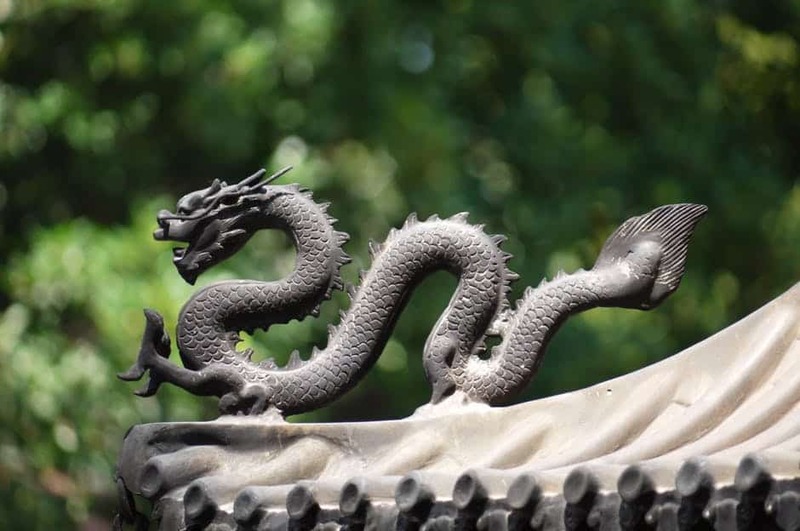 They believed it would help to purify the air and allow for tranquillity in the surroundings. 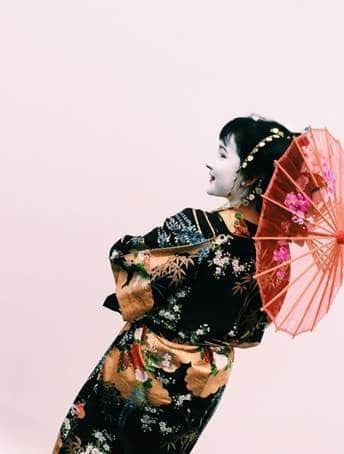 The continuation of burning Japanese incense sticks for religious ceremonies was noticed by the Japanese nobility, and this is when the pastime of takimono was born. 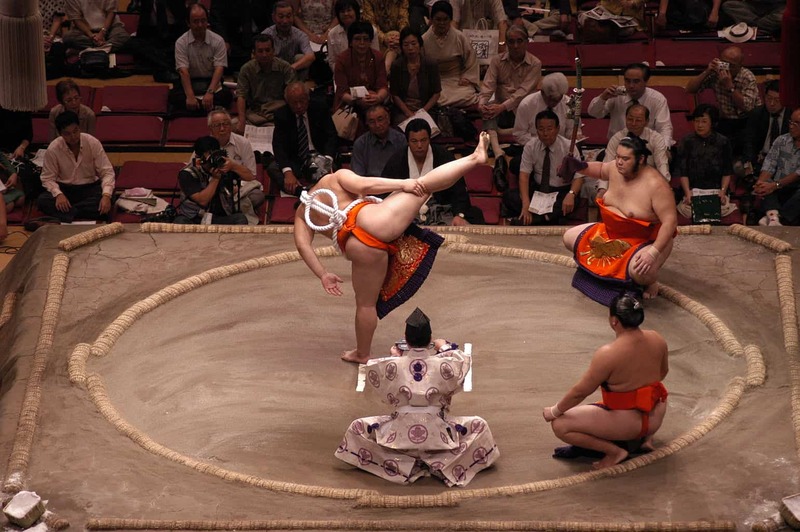 Takimono is where a mixture of aromatic substances are burnt, and this practice eventually lead to Japanese incense sticks playing a vital role in Japanese court. 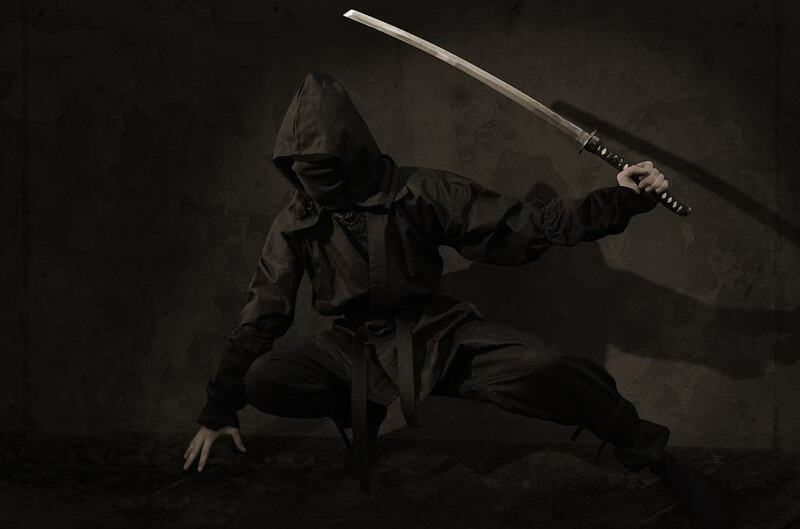 Similarly, it wasn’t only the nobility who took on the scents of Japanese incense sticks – they were also used by the world famous Samurai, who used them in their meditation to prepare their body and minds before battle. 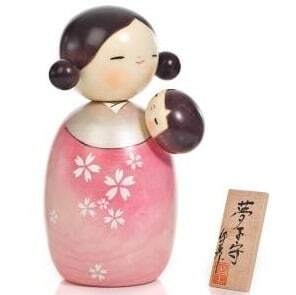 As well as this, Japanese people also burn incense when someone has died. The smoke shows a path from heaven to home! The ritual of appreciating Japanese incense sticks actually has a name – Kōdō , which roughly translates to, ‘way of fragrance’. 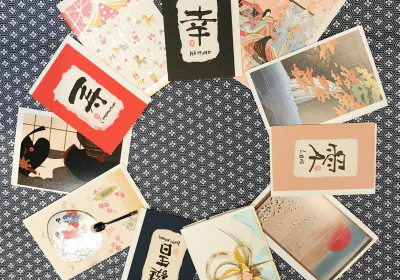 What Makes Japanese Incense Sticks So Special? Traditionally, Japanese incense sticks were made from different types of fragrant wood. These woods were mainly Agarwood or Sandalwood and are unique to Japanese incense sticks. What makes these types of wood so suitable is that they secrete a resin that is specific to the aroma of a Japanese incense stick. 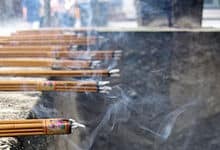 The unique aromas, ranging from bitter and sweet to salty and sour, are what sets Japanese incense sticks apart from others. The variety of smells means there is an aroma to suit everyone. Japanese incense sticks are split into groups based on their oil content and are separated into different categories ready for selling, including Kyara, Rakoku, Manaka, Manaban, Sasora and Sumotara. 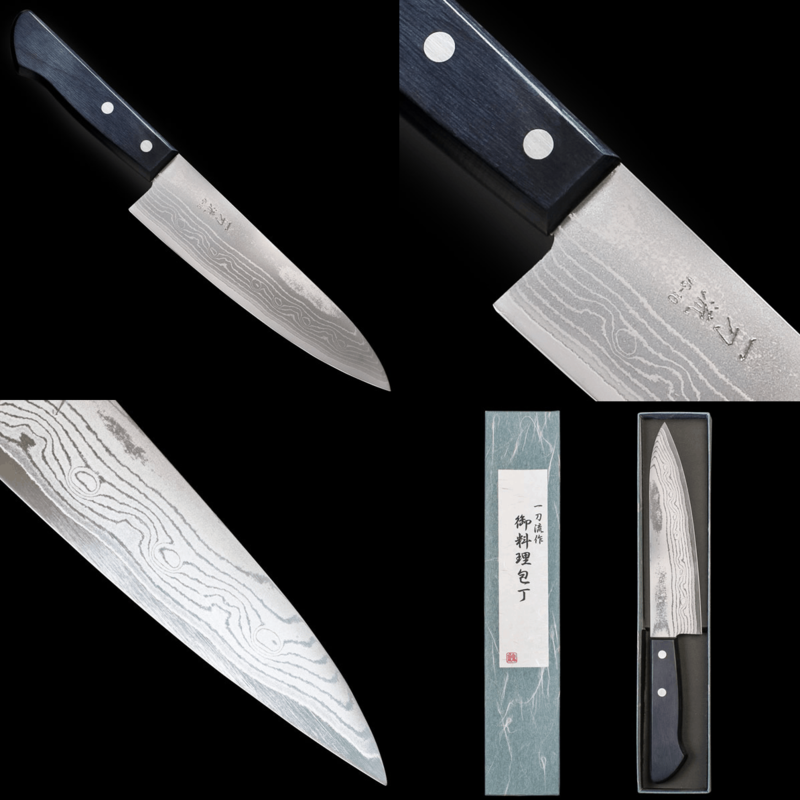 The most expensive of these is Kyara, which has been known to sell by the gram for as much as gold. What Does a Japanese Incense Have to Offer Me? The traditional uses of Japanese incense sticks, dating back to the 6th century, are still very much alive in modern day Japan. However, the modern uses for Japanese incense sticks have evolved; they are used in offices to allow for a tranquil smell, or in the kitchen to overpower unpleasant cooking smells. 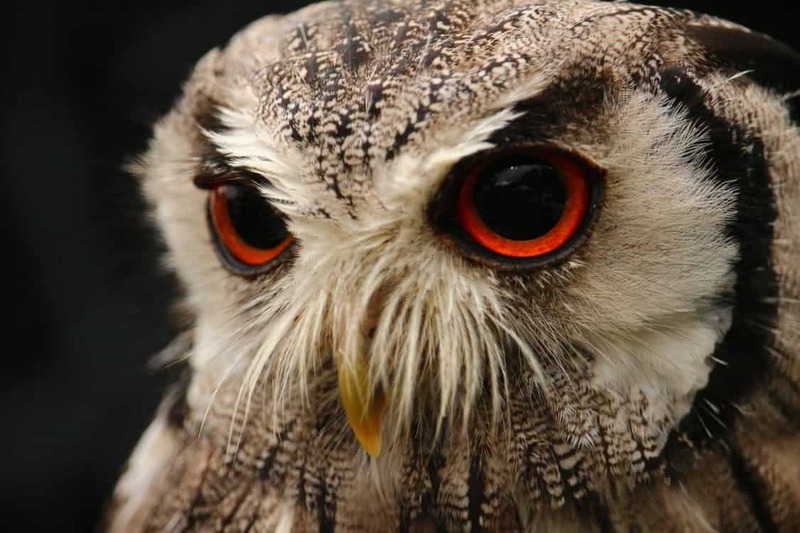 They can also be used for meditation when you just need five minutes to yourself. 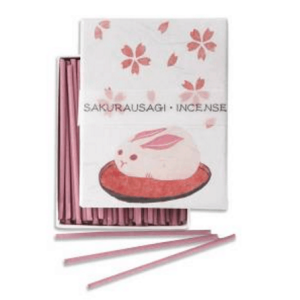 These contemporary uses of Japanese incense sticks have led to modern smells being welcomed into the ranks of Japanese incense sticks, such as Plum, Pine, Lavender and Cherry blossom. As simple as burning an incense stick may sound, there is a very specific etiquette that must be followed to maximise the incense’s effect. 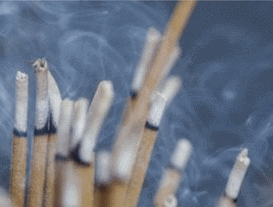 Firstly, the bunch of incense must be lit and allowed to burn for a few moments. Following this it must be extinguished by being waved back and forth, not blown out like a birthday candle! This is necessary to let the incense smoulder and smoke. Finally, the incense stick is placed in the burner and the smoke wafts towards you. 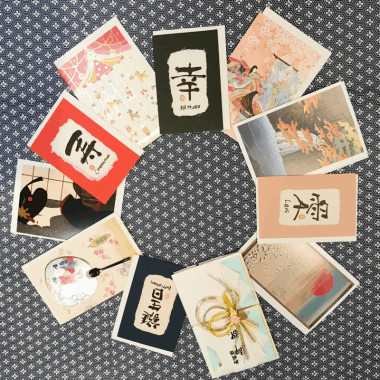 The modern nods to the traditional Japanese incense sticks have opened the door to experiencing an element of Japanese culture and honouring its heritage, whilst also evolving with the modern day. 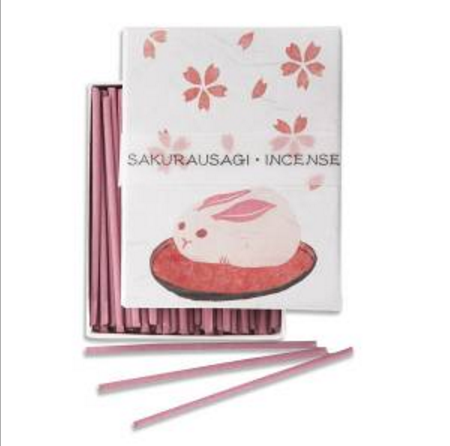 This has firmly cemented Japanese incense sticks as the best incense sticks in the world. 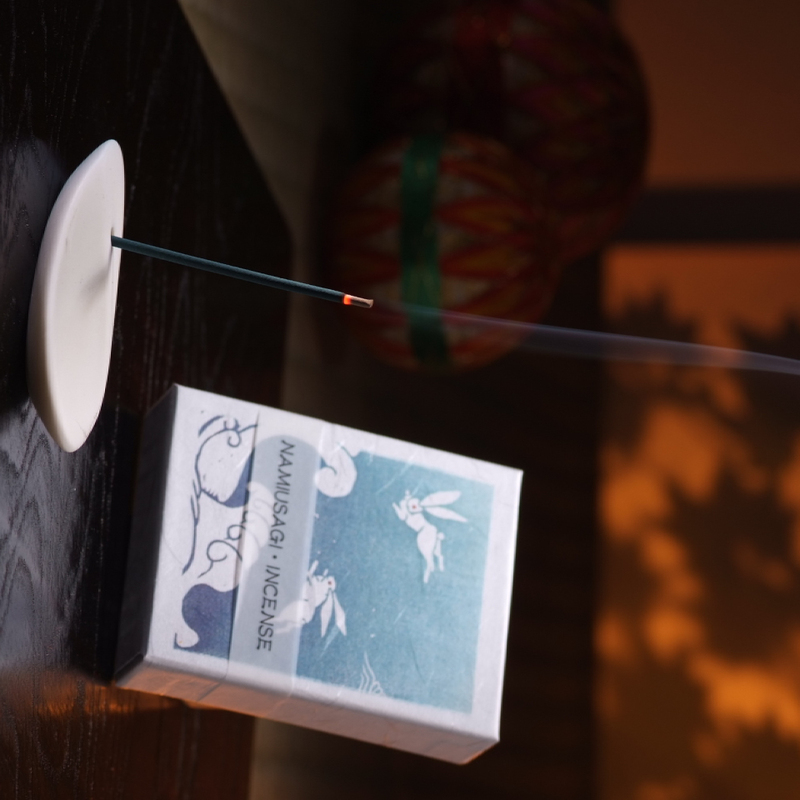 To indulge in some luxury Japanese incense sticks of your own, be sure to check out our wonderful collection.